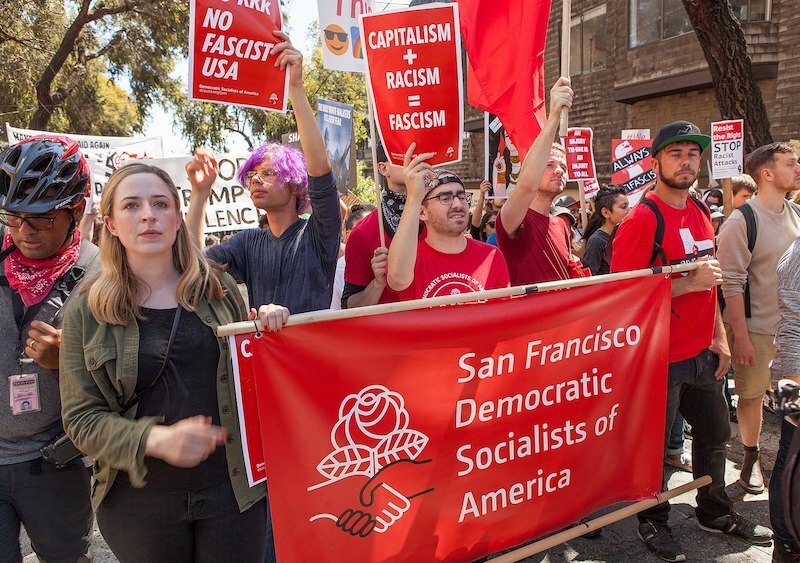 Masquerading as a profiling of Democratic candidates The World Socialist Website is profiling numerous Democrat candidates that it is clearly supporting. What is especially interesting, indeed frightening, is that a vast number of them are former CIA operatives. In addition, it is truly frightening that so many Democratic candidates that clearly enjoy covert socialist support, are not being exposed for the extreme radical views they share. 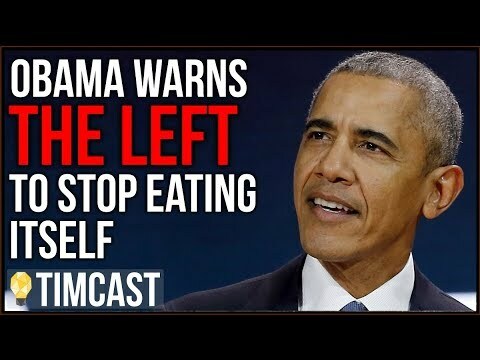 It's a deliberate Democrat ploy to stealthily get socialist and socialist sympathizers into the congress of the United States. Check out the entire shocking list (parts 1, 2 and 3). If your congressional candidate is being supported by socialists it is especially important that you do your level best to help the Republican candidate running against them in your district.